Enjoy the beauty of the beaches, the lovely market crafts and all the local music talent, with yours truly serenading you at two timeslots at this annual event on Narrabeen Lake. We’ll be doing our originals too, you can find us under our original project name “CONTESSA”! Feel like a fabulous evening, dining as the French do? 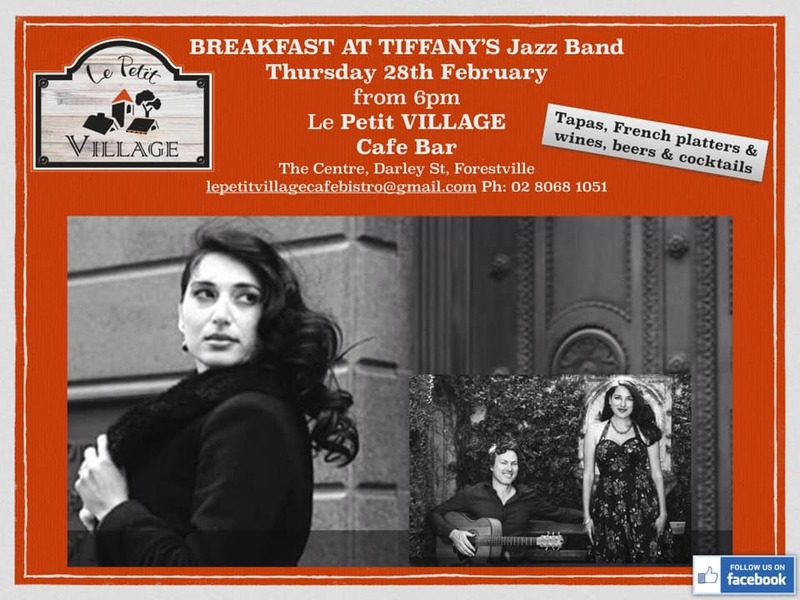 Join us at this lovely, intimate French cafe bistro in Forestville for a fabulous dinner serenaded by us á la française 🙂 The food and the vibe is fabulous! Book now or you’ll miss out! Come join us for our regular monthly performance at the Chatswood Mall precinct, complete with food and gift stalls, late night shopping and a festive atmosphere to celebrate life! Willoughby Council’s ongoing commitment to community, quality experiences and fine music to shop till you drop to! Drinks, live music and maybe a little twirl around the dance floor… what better way to jazz up a free Saturday night?! Head down to the Distillery for some local lounging and warm up your chilly winter night. Just sensational. Set the mood for the whole evening and was the perfect music for us. I really can’t thank them enough for making our day even more special. Recommended to everyone! Still not convinced we are the perfect band for your special event? Contact us for our next free public show. We update our list periodically. The Chauvel Paddington puts on a good spread to kick off the Italian film fest this September. Come and Mambo like an Italiano with us before the screening. 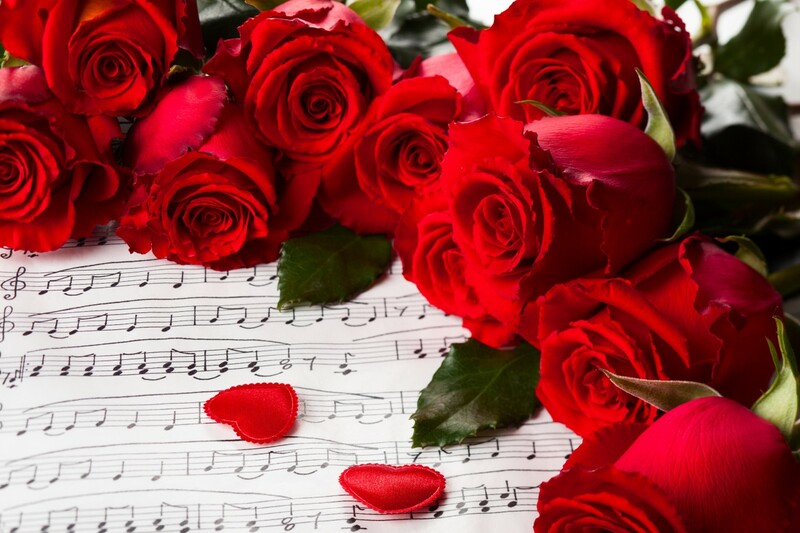 Open house, wine tastings, a delicious spread and of course music to serenade you. A posh evening on the Central Coast for those free and easy this Saturday night! Introduced by Comedian Susie Youssef, performing for the finalists and judges, including Hollywood A-lister Susan Sarandon, our Duo loved performing at this intimate VIP cocktail party to launch the 2018 program. We’d love to add a dash of elegance to your next event!